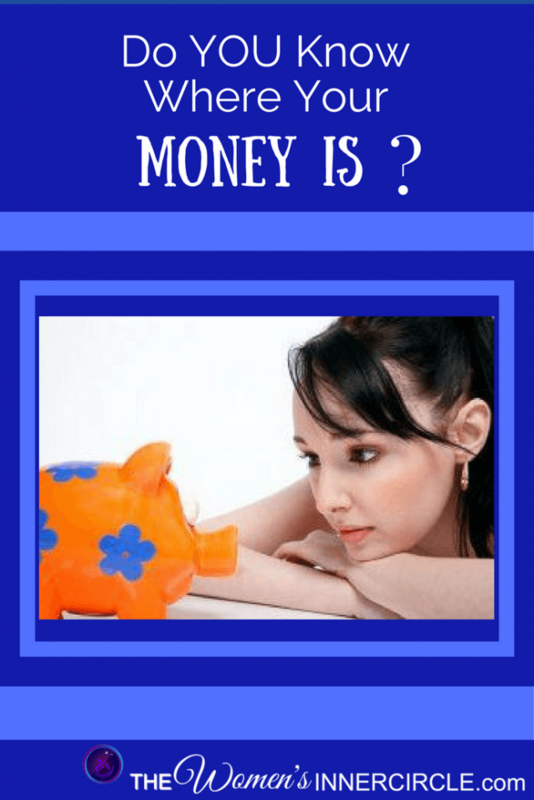 Take Responsibility for Your Money! At least once per month, I meet a woman with a new story to share with me. Rich, poor, old, young, this kind of financial tragedy doesn’t discriminate, it can happen to anyone. Yes, anyone. Sadly, my story is not unique. In fact, it’s quite ordinary. Everywhere I go, I meet women with the same frightened look. 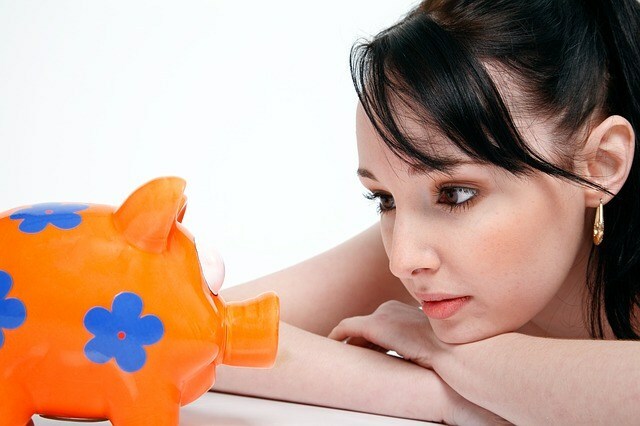 Women—capable, intelligent, savvy women have found themselves financially vulnerable. After her divorce, Susan married a man thinking that she would be financially secure. She relied on his advice and invested in a property and a business. Both lost money and now they’re declaring bankruptcy. Donna’s parents are getting divorced. Her father lied about his finances and her mother is left with nothing. Ginger lost her husband to a car accident when he was in his 40’s. She was left alone with 4 children. Debbie’s father remarried and her stepmother just shredded her father’s will. Will she get her inheritance? Valerie’s husband used the family money to pay for his paramour (lover). She found out when her Mom called and told her that her house was in foreclosure. In the last few years of his life, Laurie’s Dad lost all her Mom’s family money – money she thought she would eventually inherit and retire on. Diane’s husband decided he didn’t want to be married to her anymore. She is now wondering why she gave up her career to raise the children. These are real life stories -They didn’t know this could happen. They didn’t plan for it. They thought they were protected. Start digging in a little bit at a time. Learning about finances and money can be fun if you have the right mindset and the right attitude. Take that first step and get involved in your finances and financial planning. 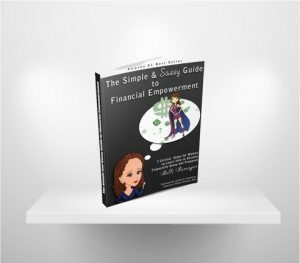 I list many resources to help you throughout the book. Keep reading and if you find another great resource please share with us in our facebook group.